Living. Alive. Today. Tomorrow. New Day. Dawn. Death. Gone. Remembered. Loved. Still. Another Day. Another Year. Another Mother's Day. 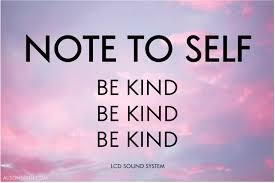 Today: Be Kind. Be Kind To Yourself First. Be Kind to Everyone and Everything Today. Say: "If I were going to be Kind what would I think? Then...think it and do it.